Time to start your appreciation planning! 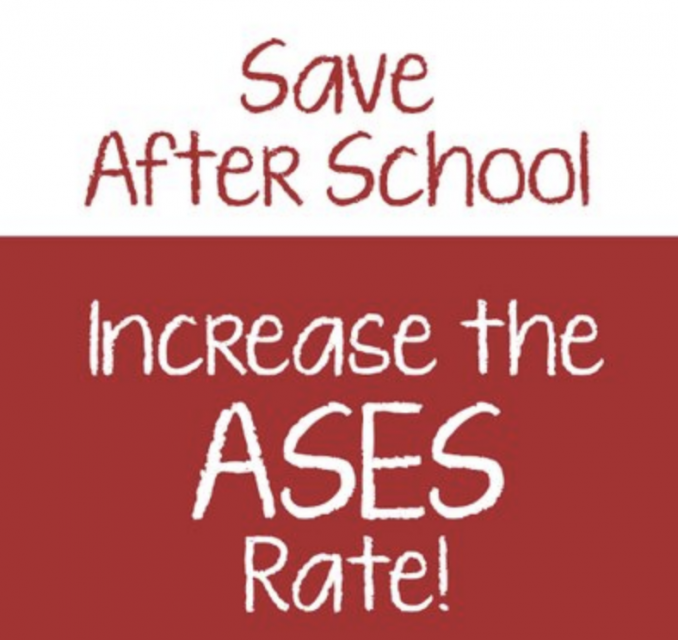 Afterschool Professionals Appreciation Week is April 22 – 26. 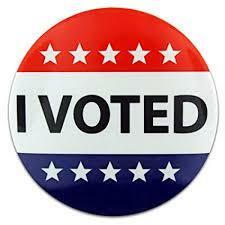 This week long event recognizes those who work with and on behalf of youth during out-of-school time hours. 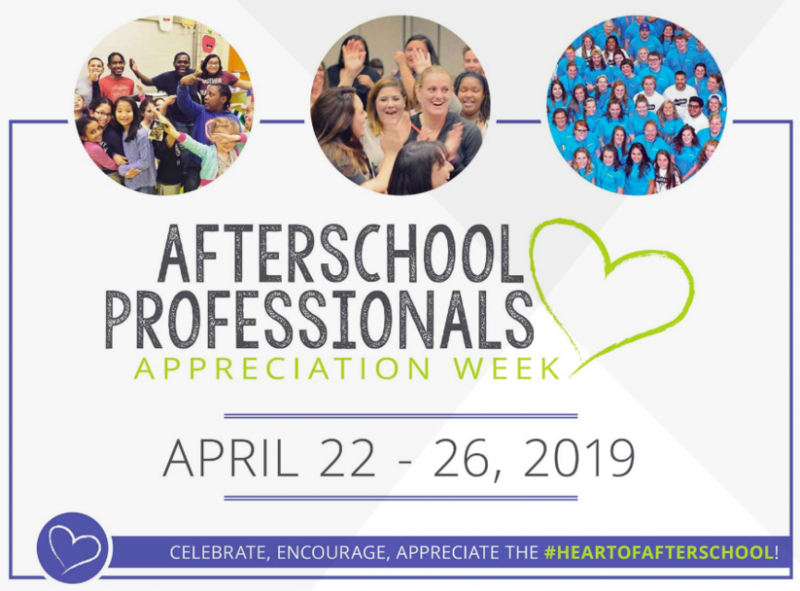 This special week is marked by gratitude and celebrations encouraging people around the nation to thank the afterschool professionals who make a difference in the lives of youth. 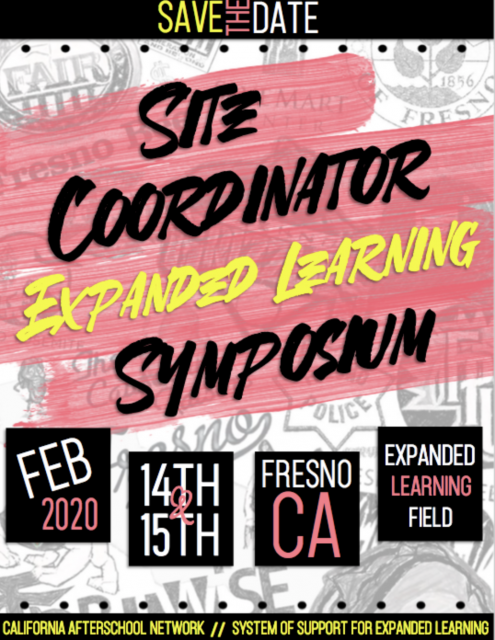 The 2019 Site Coordinator Expanded Learning Symposium was a huge success! 500 Expanded Learning stakeholders from across the state of California boarded the Queen Mary for an inspirational 2-day event dedicated to the capacity building and celebration of Site Coordinators. The event provided 50 workshops, a panel of esteemed professionals, empowering keynote speakers, and a special CA Afterschool Champion award presented to Assembly Member Kevin McCarty. The CAN Team is headed to The Queen Mary in Long Beach this week to host the California Cruzn’: Site Coordinator Expanded Learning Symposium. The hard work of the Site Coordinator does not go unnoticed. 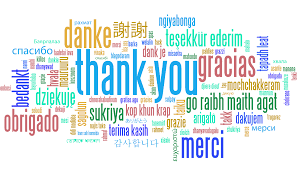 They are valued, appreciated, admired, and supported, and this special event is held to honor the dedication of all the Site Coordinators in Expanded Learning programs across the state. 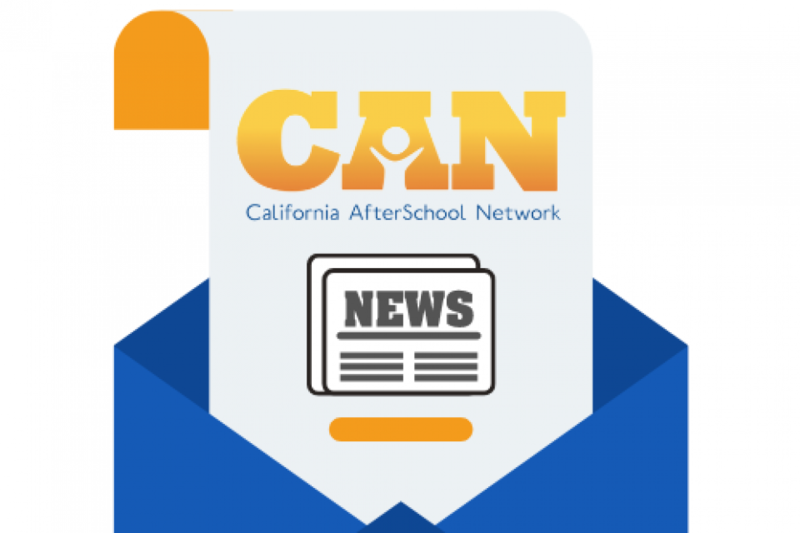 CAN Newsletter – Happy New Year, After School! 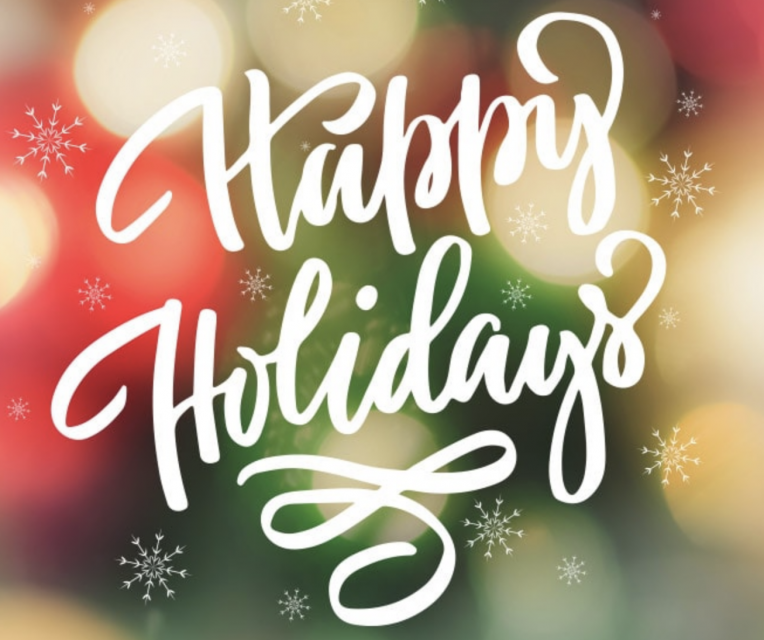 With the reflection and celebration of the holiday season behind us, CAN is energized to advance its purpose to increase access to high-quality out-of-school time opportunities that support success for all of California’s children and youth in 2019. 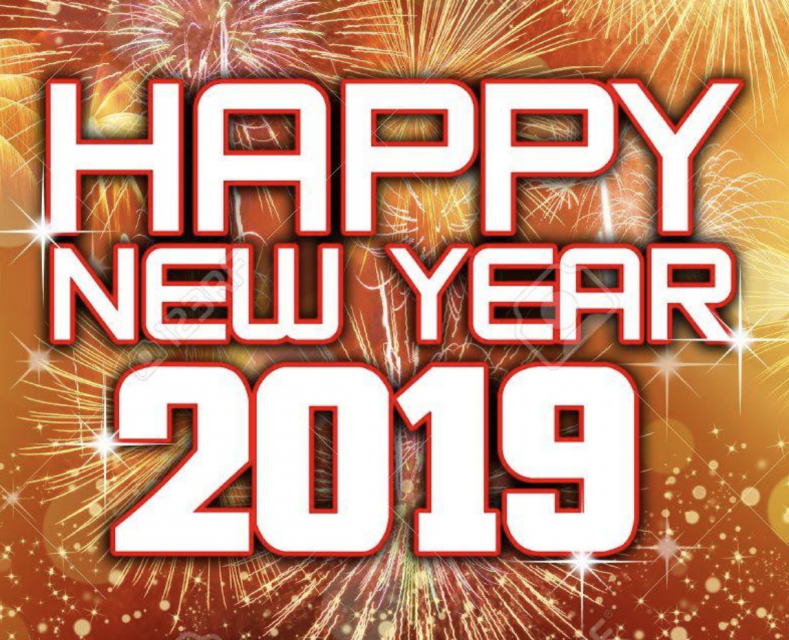 Following are a few highlights as we begin the new year. As the father of two young children, I have the unique opportunity to watch a fair amount of Sesame Street. In a recent episode Elmo boils down the spirit of the season with his song, “it’s all about kindness.” At CAN, we are consistently overwhelmed with the kindness in this field. 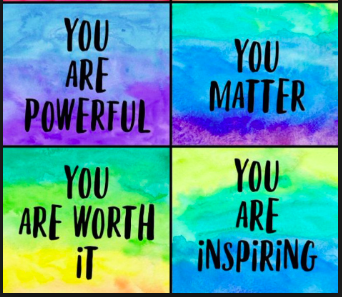 The kindness and generosity you display in your work every day makes all the difference for the children and families of California. It has been a busy couple of weeks in the world of CAN, and Expanded Learning. Last week, I had the opportunity to spend Lights on Afterschool with three of the most influential leaders in after school history! 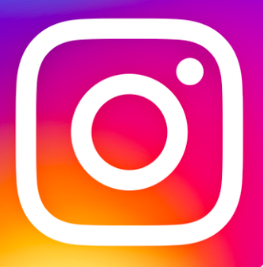 These leaders include Jodi Grant, Executive Director of the Afterschool Alliance; Michael Funk, the Director of the CDE’s Expanded Learning Division; and Tom Torlakson, California’s Superintendent of Public Instruction.